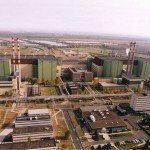 The appeals court of Budapest has upheld the first-instance ruling in favour of Párbeszéd MEP Benedek Jávor, who sued the Hungarian government and Russia’s Rosatom company to make agreements concerning an upgrade project of the Paks nuclear plant public, Javor announced on Facebook on Friday. 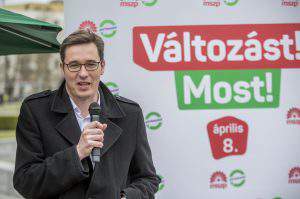 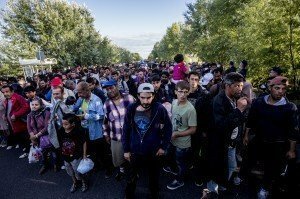 “great victory helping Hungarian citizens to public information”. 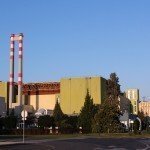 The appeals court’s ruling will help reveal details of the Hungary-Russia agreement signed in 2014, such as how much it would cost Hungary to terminate the contested deal, how much damages Russia could claim and “what technological, financial and legal construction” was set up to implement the project, he said. 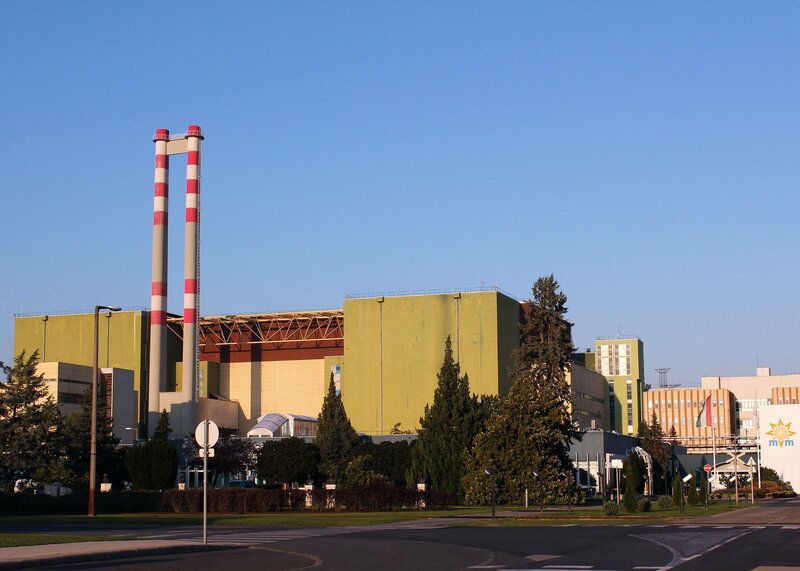 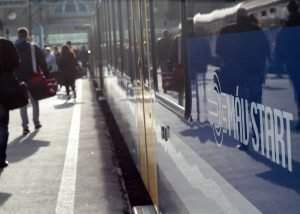 Jávor said he had filed the suit in 2017 after the government, the Paks 2 project company and Rosatom refused to disclose even those documents that had not been officially classified. 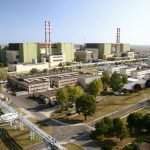 Javor added, however, that he had doubts whether the government and Rosatom would disclose the requested documents and appeal to the supreme court against the recent ruling.